Los Angeles (AP) – Stop me if this sounds familiar: A Disney animation film about a bright and spirited young woman who feels stifled by outmoded expectations and dreams of exploring beyond the confines of her home. 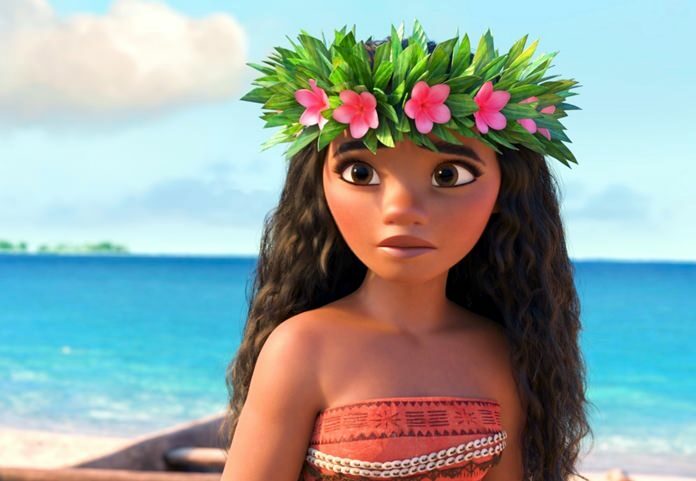 It’s the premise of “Moana ,” but it’s also that of “The Little Mermaid,” ‘’Beauty and the Beast,” ‘’Mulan,” ‘’Brave” and scores of other animated films about teenage girls. She journeys first to get the help of Maui, a cocky showoff who has his own agenda that doesn’t involve taking orders from a pushy teen, and then across the ocean where Moana, Maui and a dimwitted chicken encounter all kinds of obstacles, including a band of hostile coconuts (a terrific gag), a glam rock hermit crab (Jemaine Clement) at the bottom of the ocean and a vindictive lava monster.